Registration opens at 8:00am. Show will start at 9:00am. Welcome to the Piney Woods Horse Show Association Website! We hold an open show series that is held at the Marshall City Arena in Marshall, Texas. 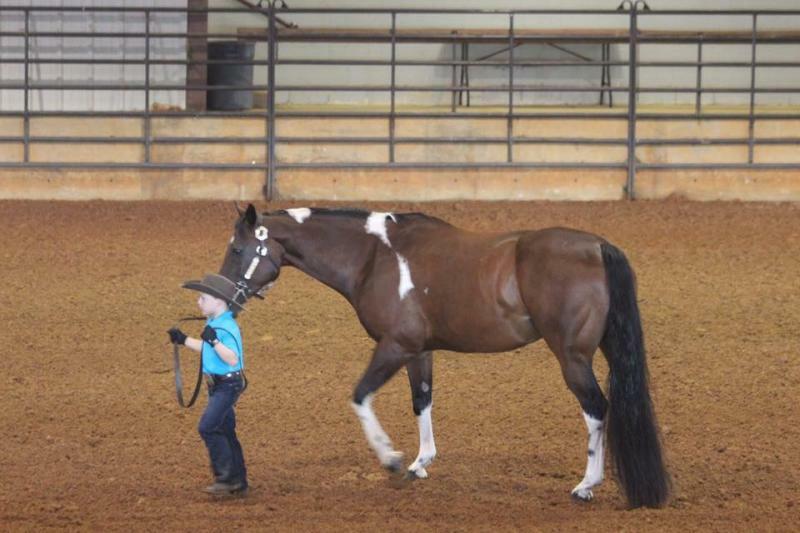 Our goal is to encourage new riders while providing a competitive atmosphere for more advanced showmen. We pride ourselves in having an efficiently run show that is fun for all! Registration begins @ 8am, shows begin @9am. Copyright 2019 Piney Woods Horse Show Association. All rights reserved.